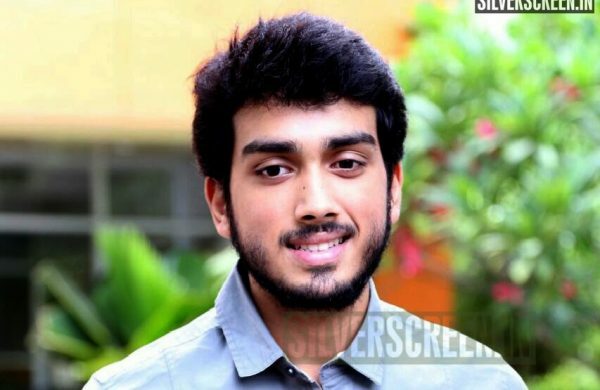 Kalidas Jayaram will play a Sikh character in his newly announced movie Happy Sardar. The movie is being planned as an Onam release. Directed by newcomers Sudeep and Geethika, Happy Sardar is about a Sikh boy who falls for a Knanaya Christian girl. According to a CE report, the movie will also feature Bollywood actor Javed Jaffrey. His previous appearance in Malayalam came with the Major Ravi-Prithviraj film Picket 43. The supporting cast of Happy Sardar includes Siddique, Suraj Venjaramoodu, Hareesh Kanaran, Sreenath Bhasi, Dharmajan Bolgatty and Balu Varghese. Abhinandan Ramanujan, who has shot movies like Amen and Double Barrel has been hired as the cinematographer on the project. Nine and Irupathiyonnaam Noottaandu, shot by Ramanujan are currently playing in theatres. Gopi Sunder composes music for Happy Sardar. He too had worked on Irupathiyonnaam Noottandu composing songs and scoring the background music. His latest release is the Nivin Pauly starrer Mikhael. Happy Sardar would be the second Malayalam film to feature a Sikh protagonist. Previously, Mallu Singh featured Unni Mukundan and had the story set in Punjab partially. The movie was more of an ensemble. Meanwhile, Kalidas Jayaram had a slew of projects lined up. He is currently gearing up for the release of two films. Mr and Mrs Rowdy directed by Jeethu Joseph releases this month. 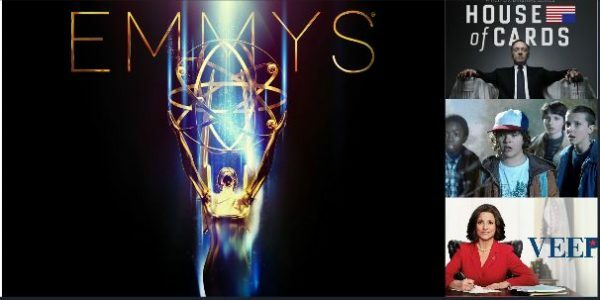 Produced by Gokulam Gopalan under the banner Sree Gokulam Movies, the movie features Aparna Balamurali as the female lead, with producer Vijay Babu and Ganapathi in important roles. Kalidas also has Midhun Manuel Thomas’ Argentina Fans Kattoorkkadavu which will release in March. Based on a short story by Ashokan Cheruvil, the movie will feature Aishwarya Lekshmi as the female lead as well as a bunch of newcomers. 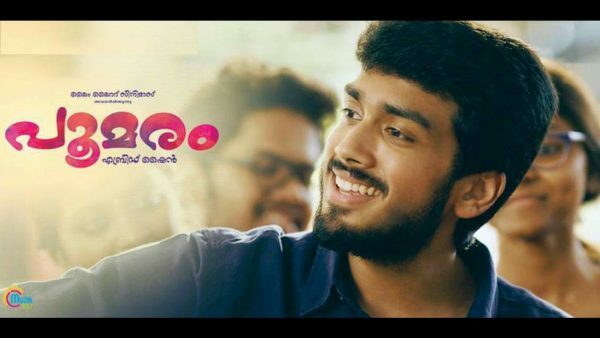 Kalidas Jayaram has also signed on to star in director Alphonse Puthren’s next movie. The project marks Puthren’s return to direction after Premam which released in 2015. The actor is currently shooting alongside Manju Warrier for Santosh Sivan’s Jack n Jill.